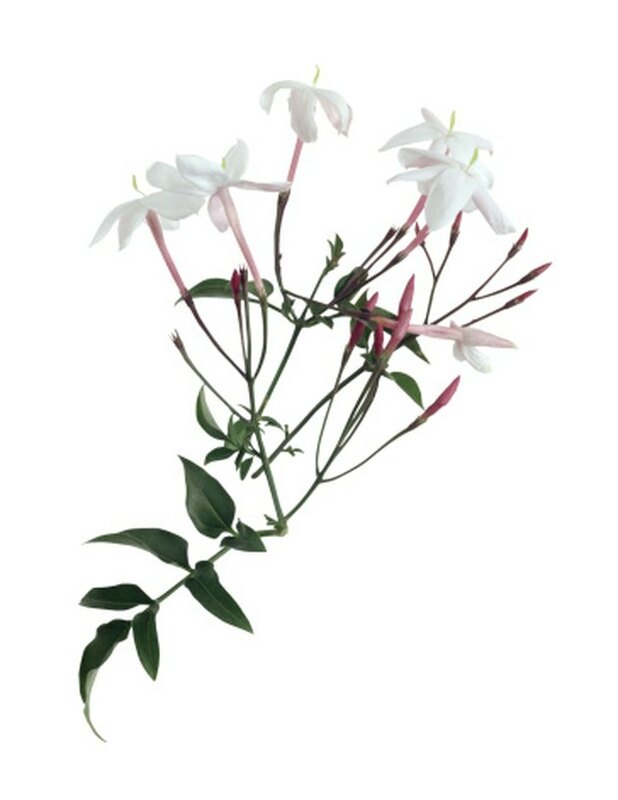 One of jasmine's most striking features is its foliage. Deep green and shiny, even when not in bloom, the plant remains highly ornamental. 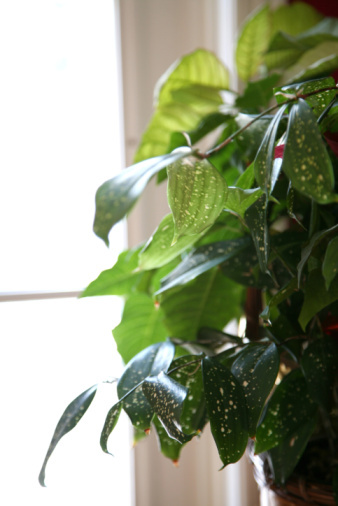 Although the plant's leaves, especially at the bottom, will naturally grow old and turn yellow before dropping, a sudden change in foliage color may indicate a problem with the care or feeding of the jasmine. Jasmine is related to the olive. Whenever a plant is displaying foliage and flowers that deviate from the norm for its variety, it's a sign that there is something wrong. If you are unsure what the problem might be, take a sample of the foliage or flower to the cooperative extension office near you for an analysis. Jasmine's leaves turn yellow when the plant is lacking micronutrients, especially iron. If your spray and feeding program is sufficient, it could be that the plant is not getting sufficient light or the soil isn't draining quickly enough. 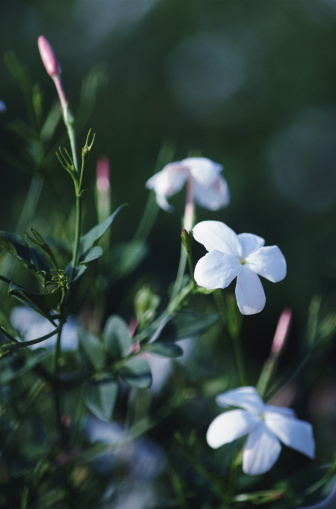 Jasmine requires well-drained soil. If you suspect that the roots are too wet, replant it after amending the soil with a shovelful or two of peat moss mixed in. Try giving the jasmine more light. 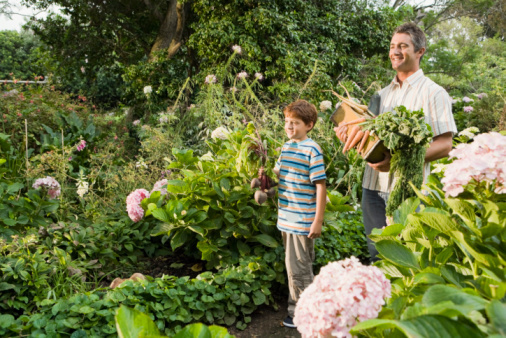 If you aren't feeding it with a fertilizer that contains micronutrients or if the foliage continues to yellow despite the proper care and fertilizer, use a foliar nutrient spray. These are available at large gardening centers. Why Do Plants Turn Light Green?